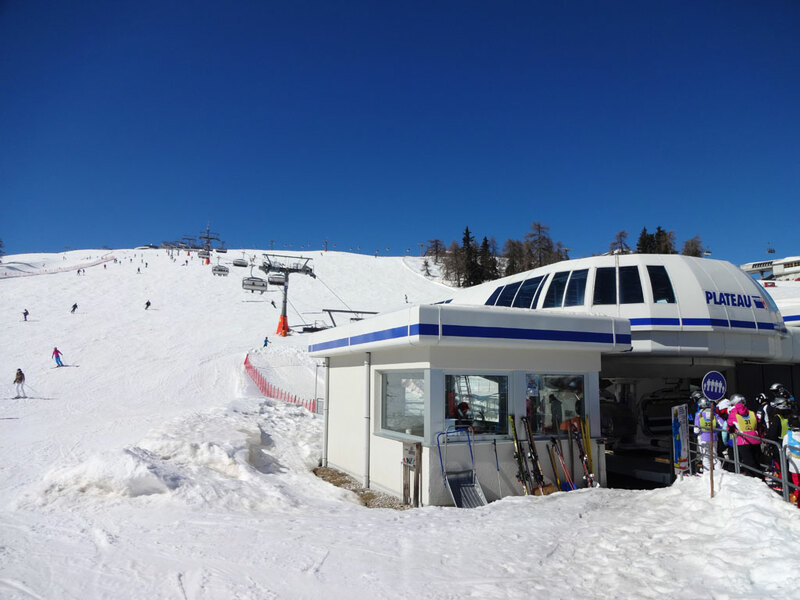 This ski area, which is relatively low, has a rather unusual aspect about it because there are almost no trees here! 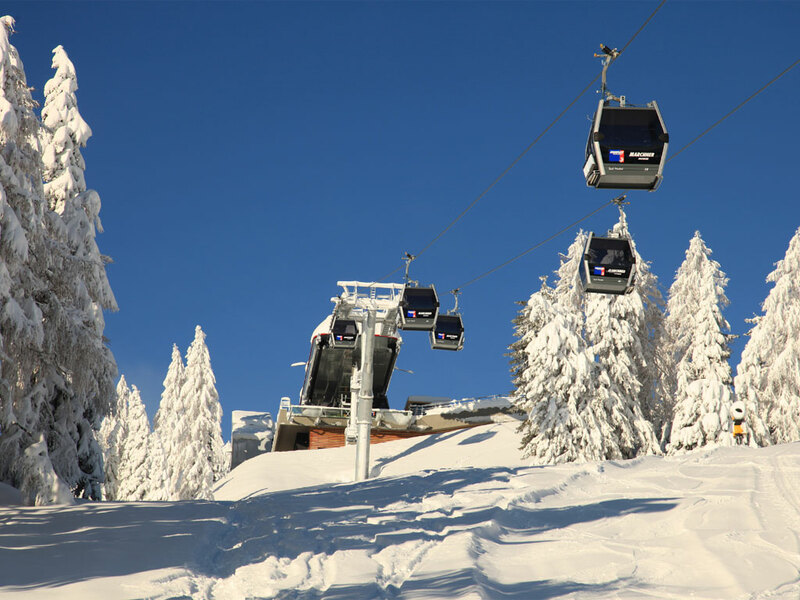 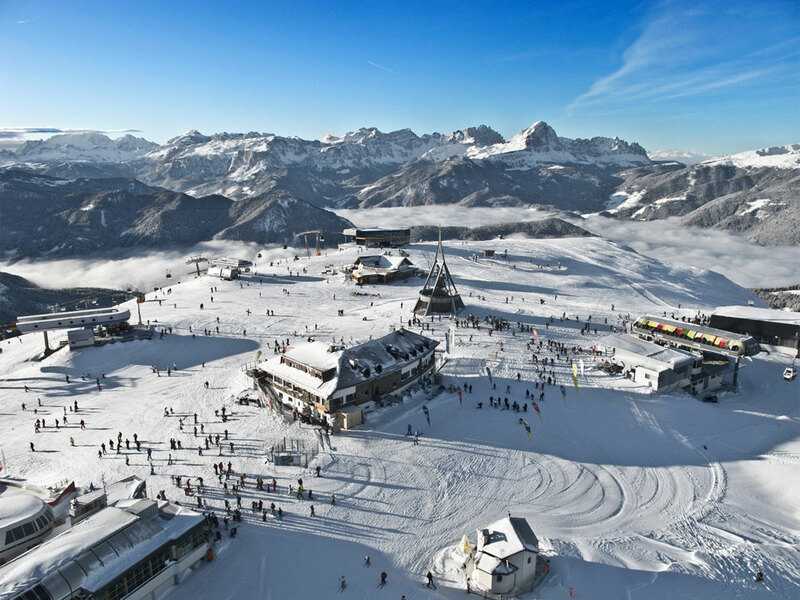 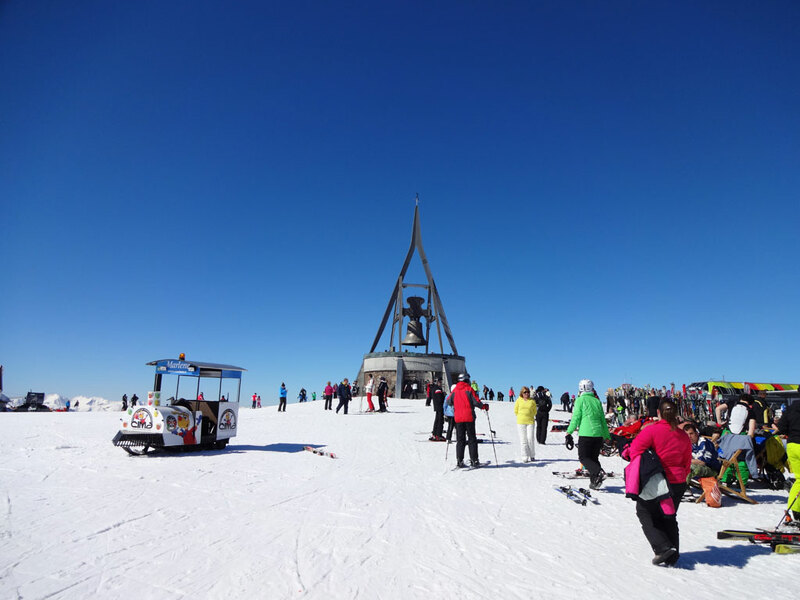 The curious Brunico Mountain offers skiers a great choice of ski slopes and various attractions in a fairytale panorama bathed in sunshine! 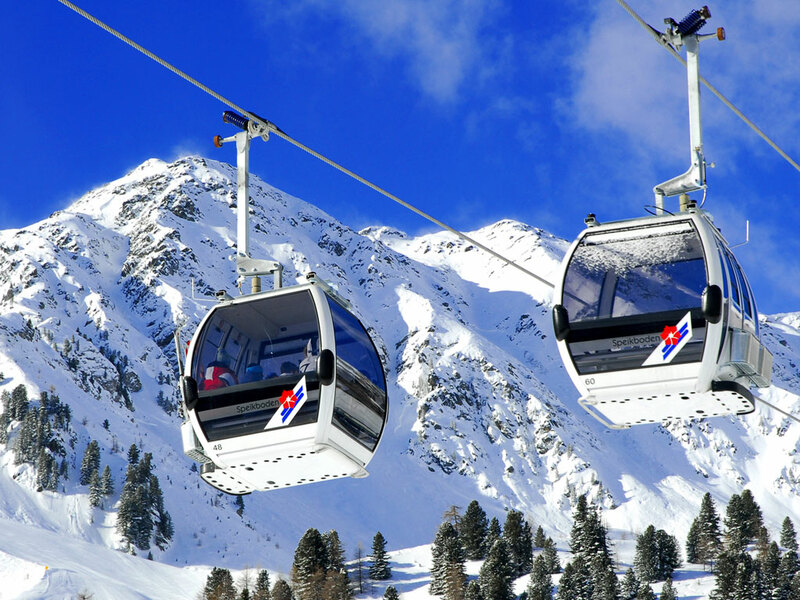 The ski area is accessible from 3 different points, via cablecars and ski lifts. 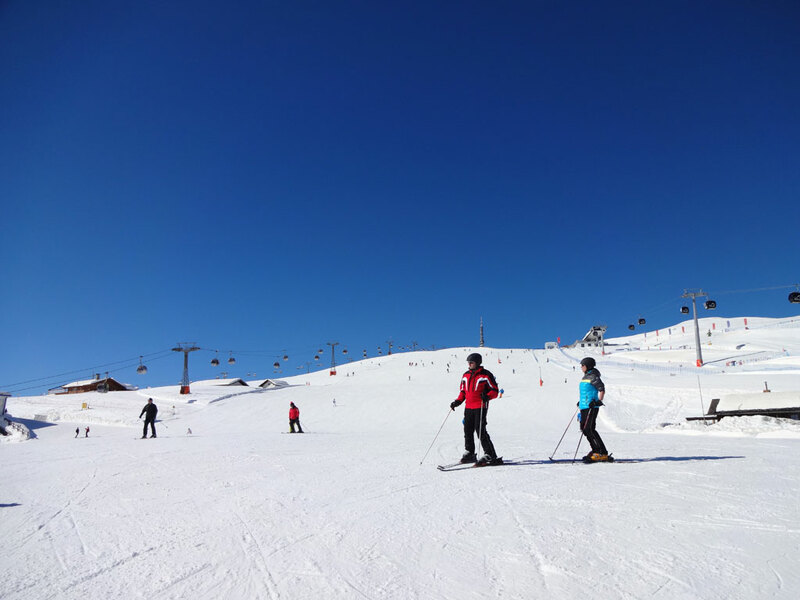 The ski slopes amount to just over 115km, offering an interesting and wide choice of slopes for skiers and snowboarders of all levels. 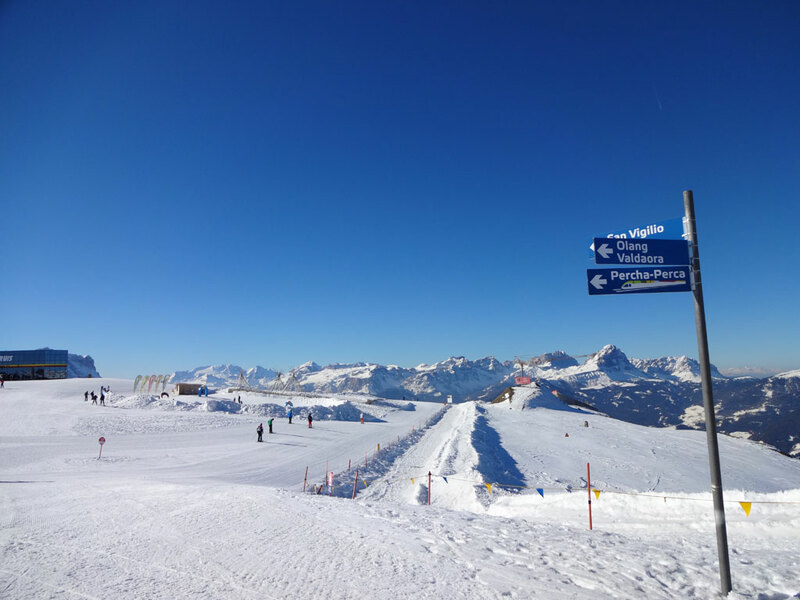 Don't be put of by the low altitude - if by chance there is a lack of snow, the snow canons guarantee snow cover on all ski slopes. 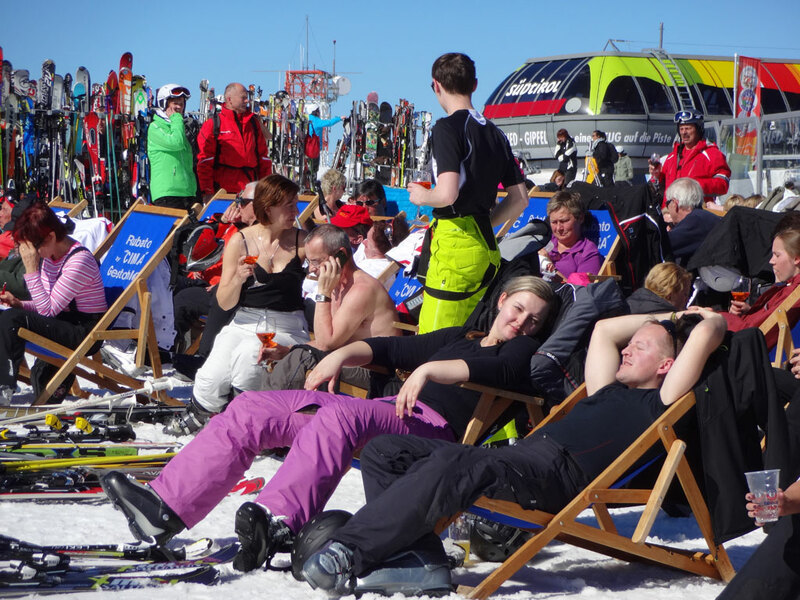 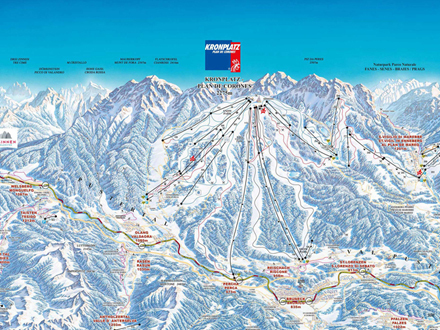 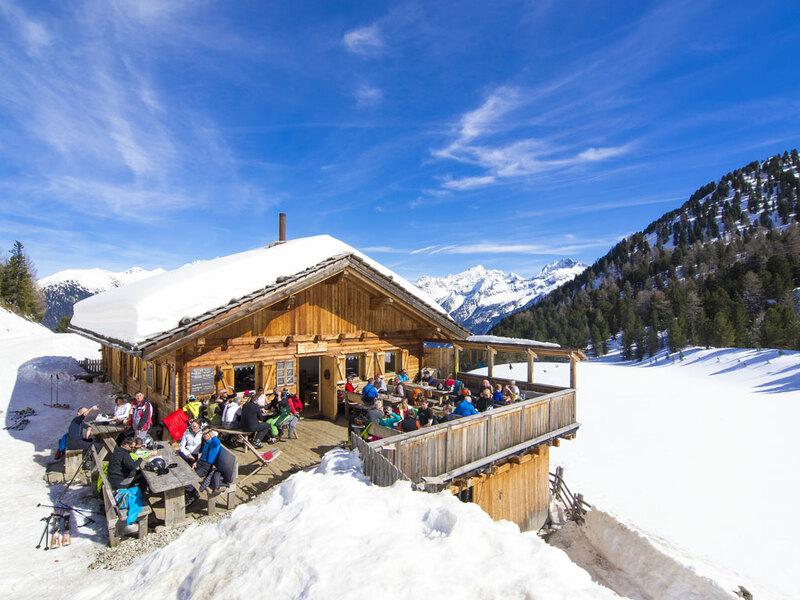 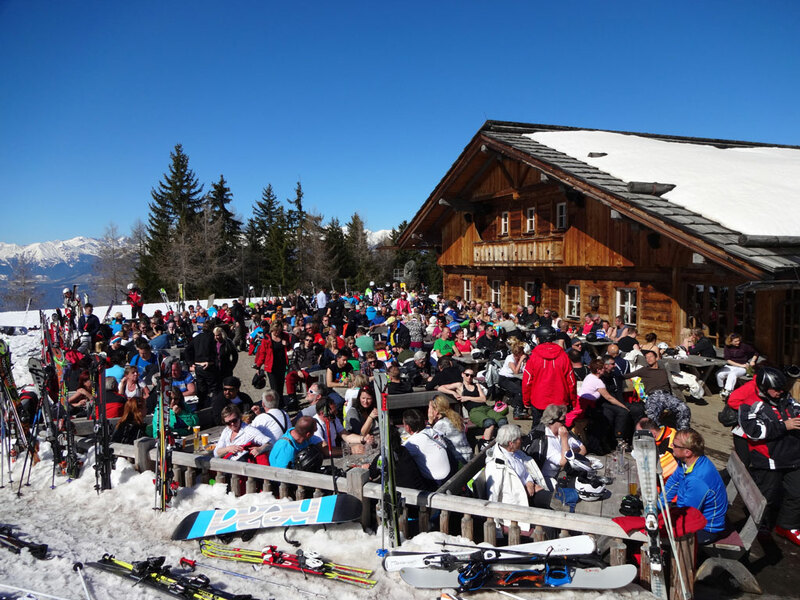 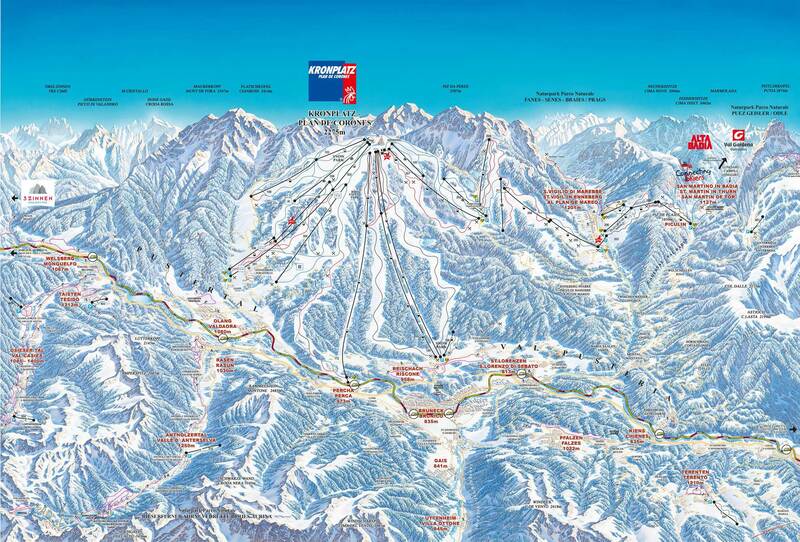 There are 55km of blue runs in this ski area meaning beginners are spoilt for choice! 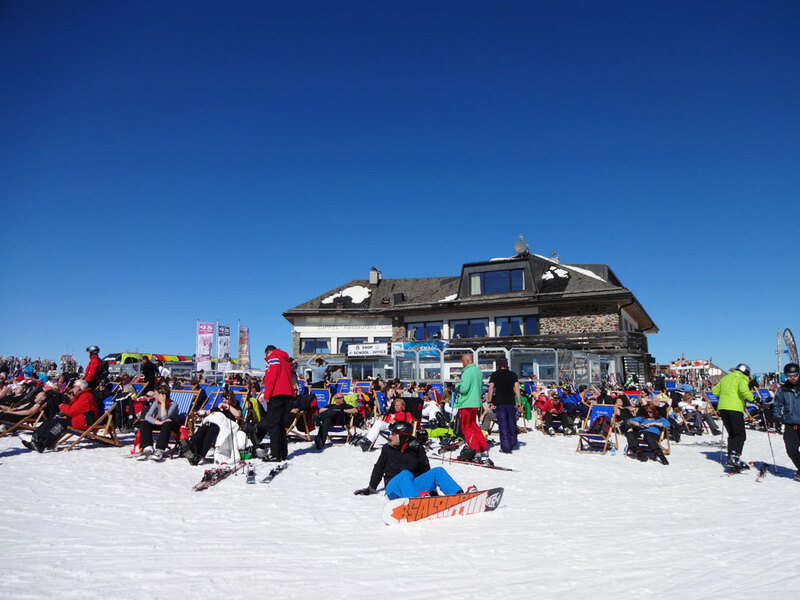 If they manage to cover this number of kilometers in a week, then they will have earnt the right to say they have become intermediate skiers! 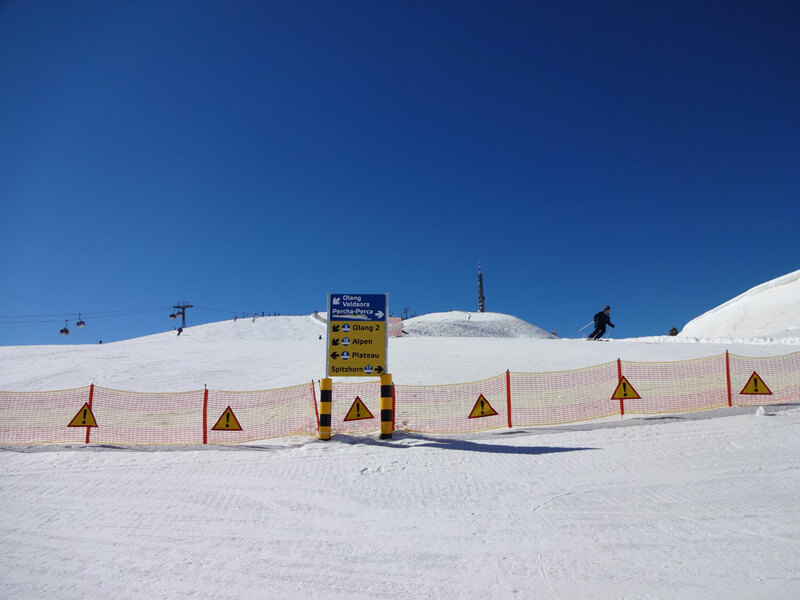 There are some particularly challenging black runs here including the Sylvester, Herrnegg, Pre da Peres, Erta and Piculin runs. 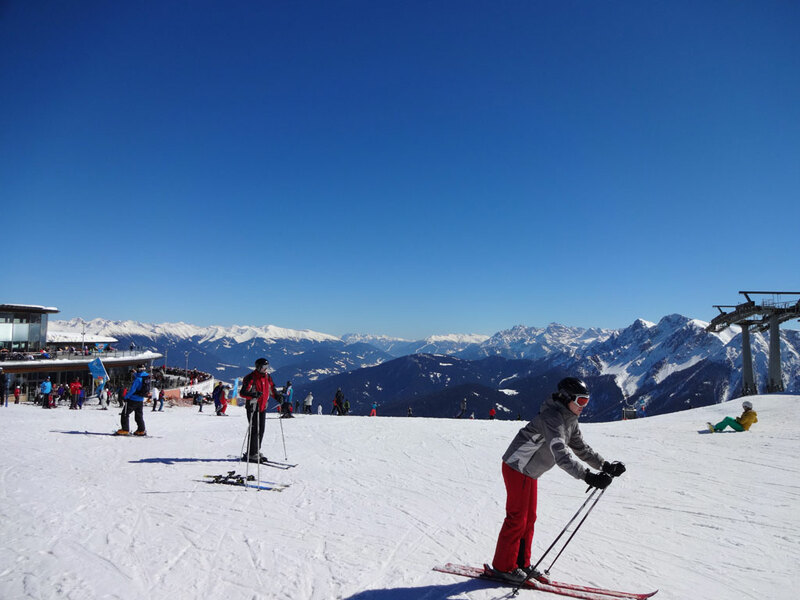 The skiing area is vast and offers wide slopes up on the sunny plateau as well as long ski runs that wind their way right down to the valley. 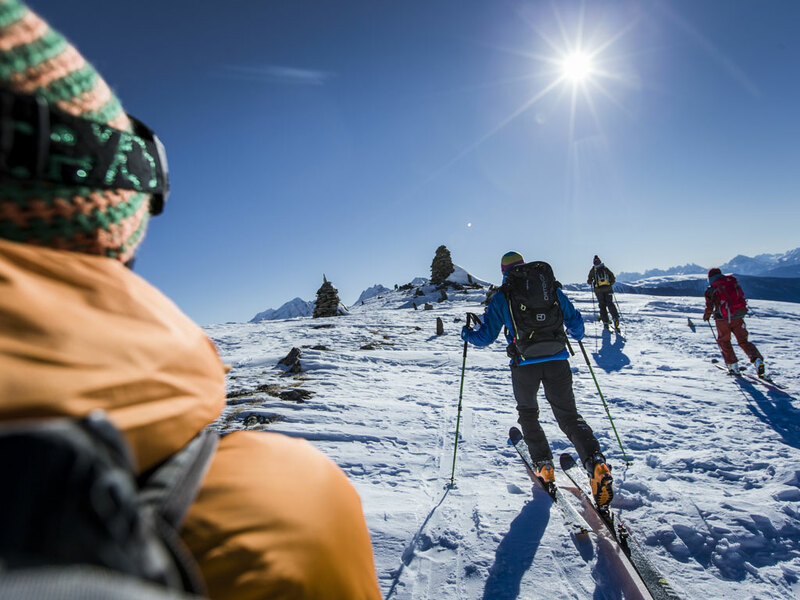 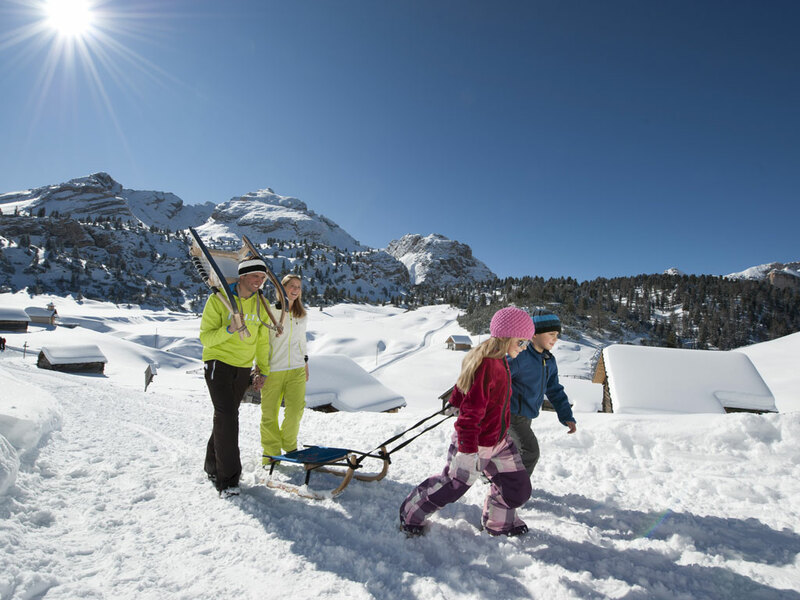 Surrounding each village are beautiful trails for cross-country skiing and hiking in the woods. 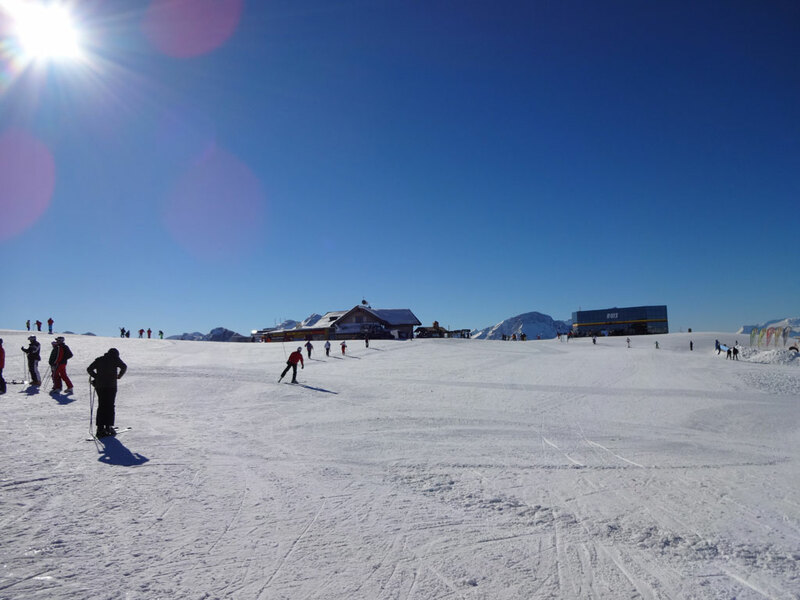 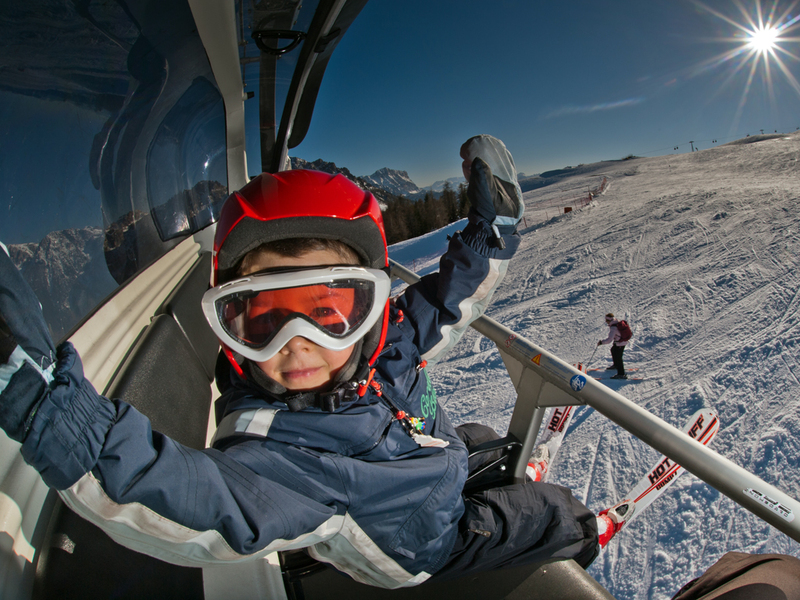 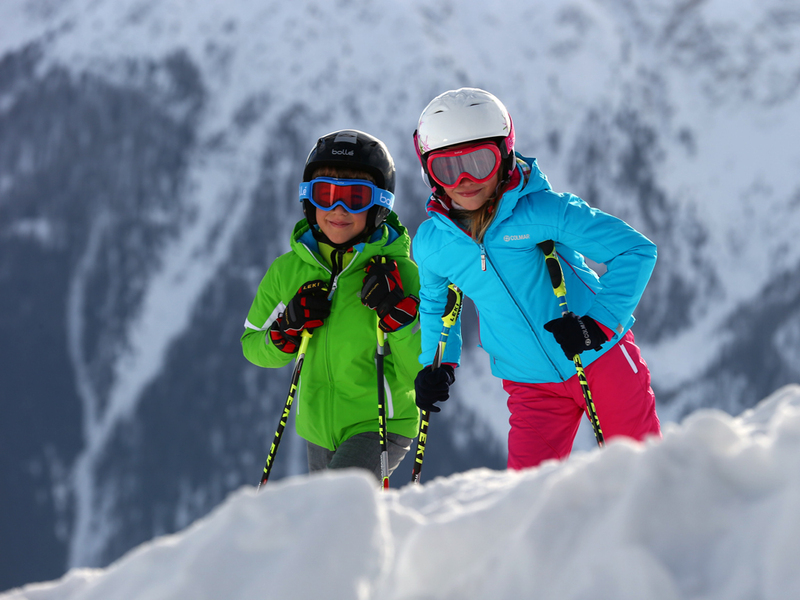 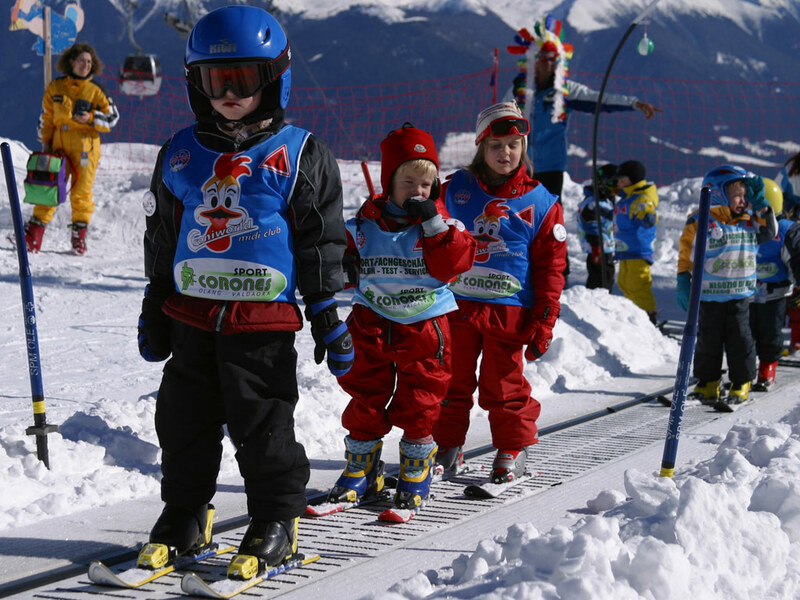 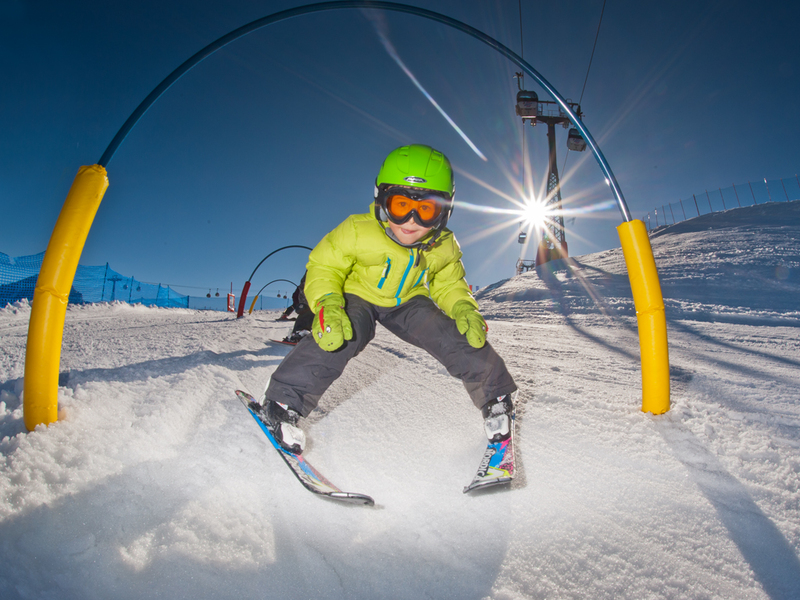 Several different areas and Kids' parks provide facililites for your budding little skiers with good local ski schools.